INVESTOR and BUILDER ALERT! 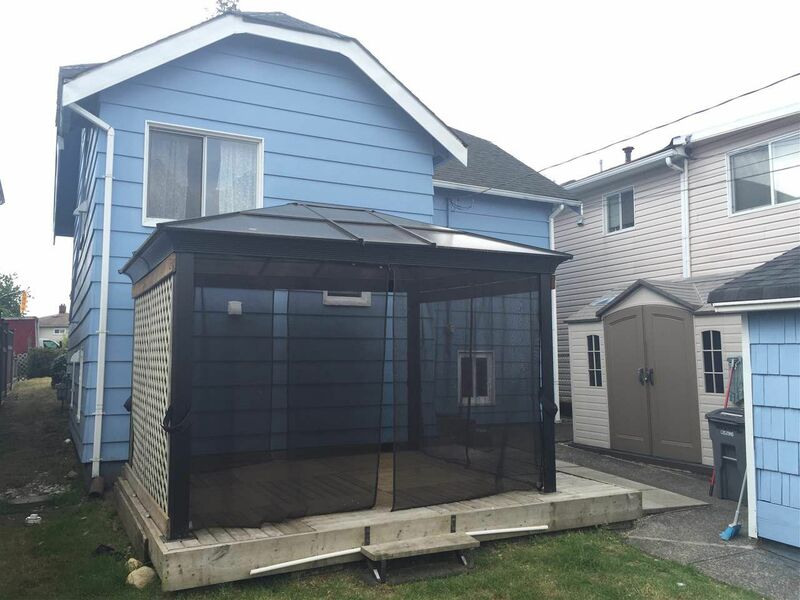 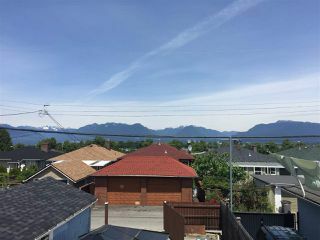 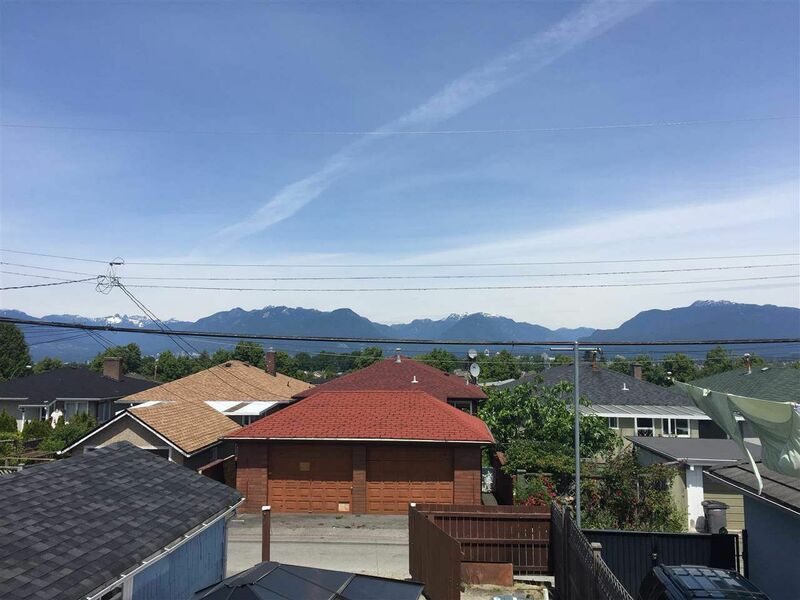 Centrally located beautiful Vancouver East Renfrew Heights 33'x110' south facing lot home with back lane and MOUNTAIN VIEWS!! 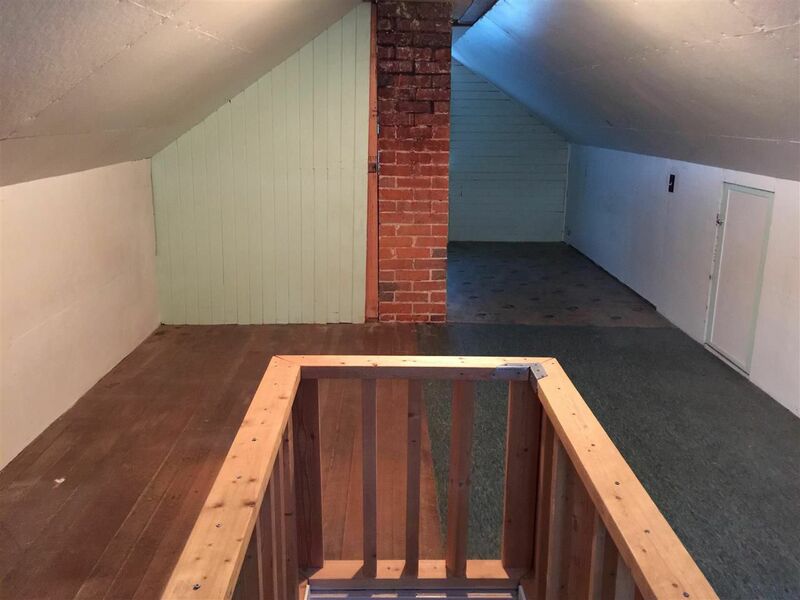 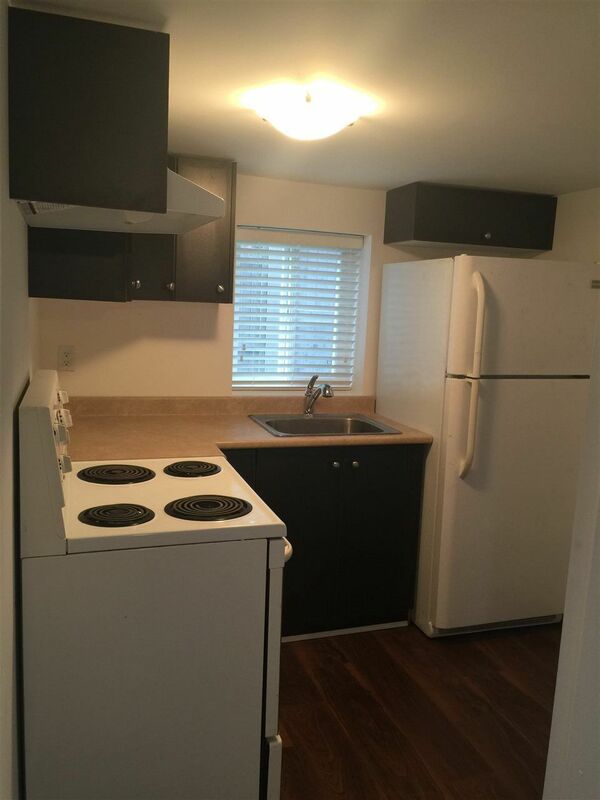 2 bdrms up with 2 bdrm bsmt as a mortgage helper. 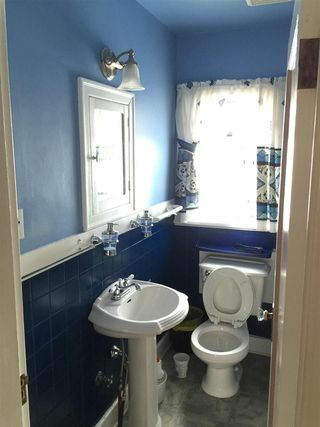 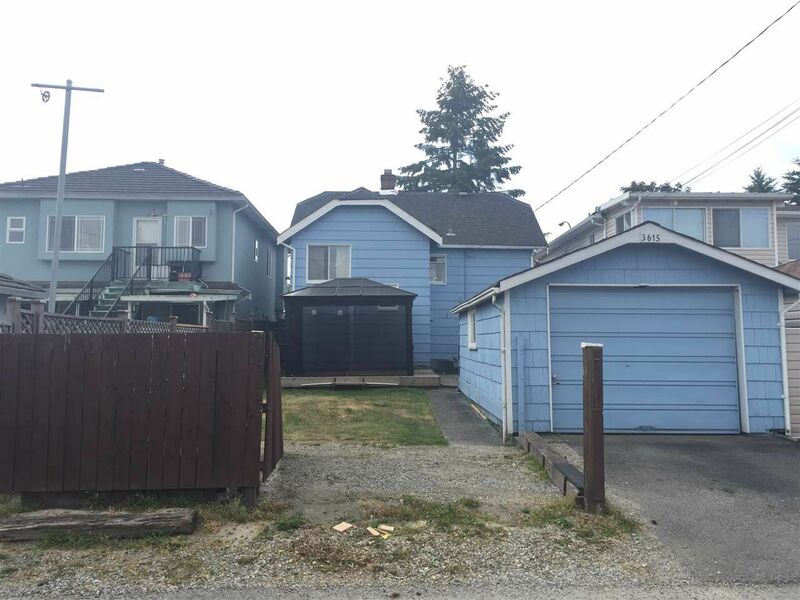 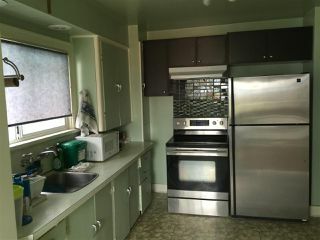 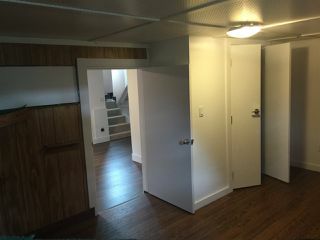 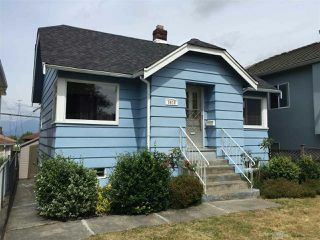 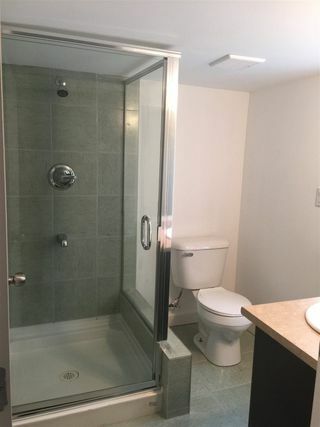 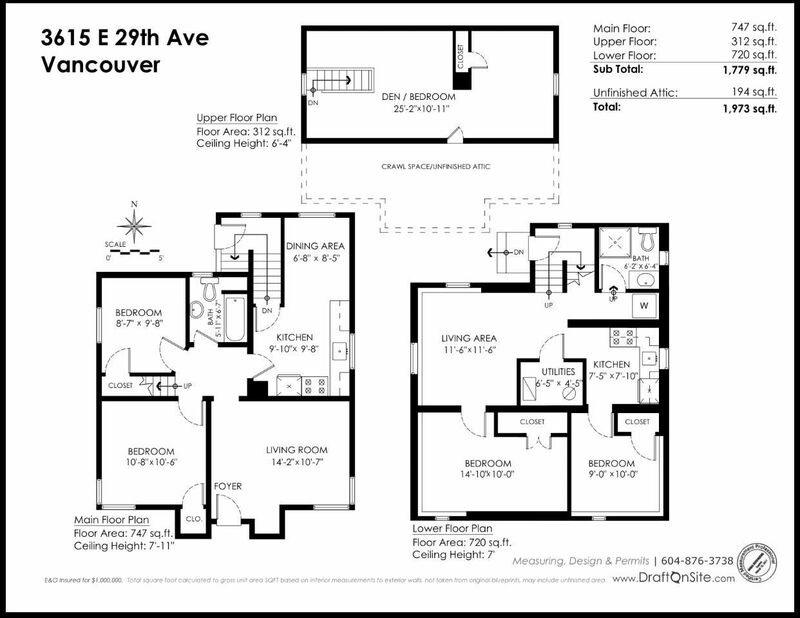 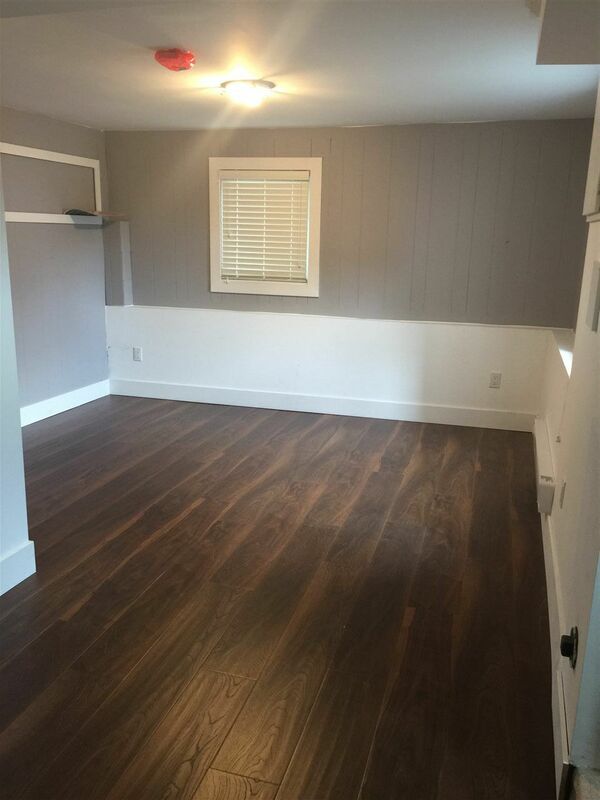 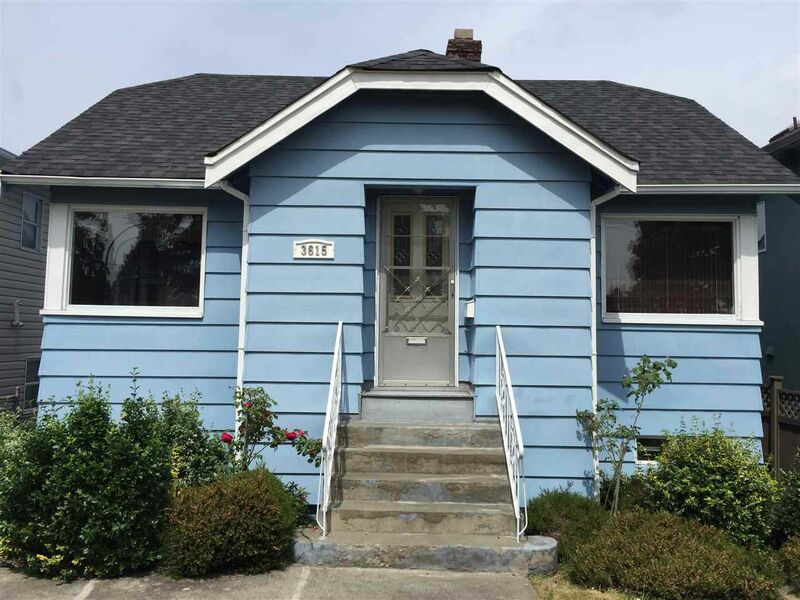 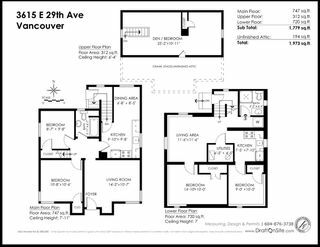 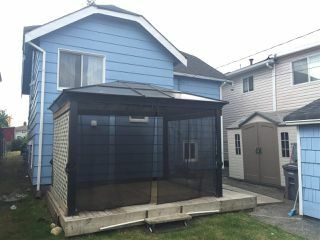 Walking distance to Joyce Skytrain Station, Collingwood Neighborhood Community House, Elementary and Secondary Schools. 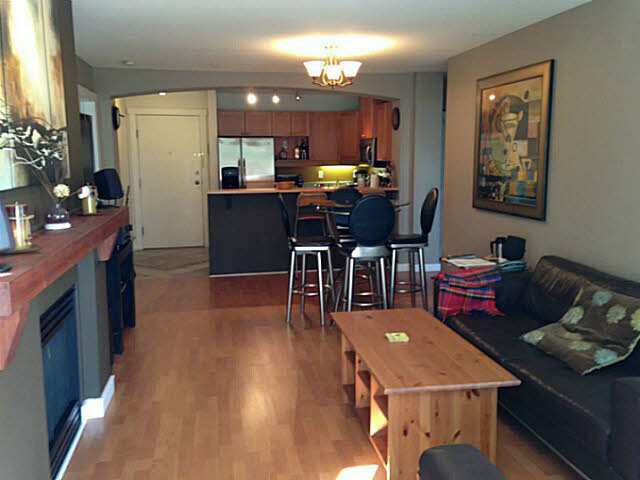 Short distance to Kingsway for all major banks, restaurants, and shops.